Have you been suffering under the crushing weight of too much debt for too long? When was the last time you were current on all your bills? Do you sometimes feel you will never pay off all your debts? You may be ready for a financial clean start. Contact and Oklahoma City Chapter 7 bankruptcy attorney to see if you qualify for the financial clean start you have been hoping for. A Chapter 7 may wipe out all of your outstanding debt, allowing you to move forward with a feeling of freedom and relief. Only a bankruptcy lawyer can stand by your side in court as you go through the bankruptcy process. You have been facing your debt problems alone for too long, contact the Wirth Law Firm today to find someone ready to stand by your side. If debt collectors are constantly calling you at home, at work, even on you cell phone, you may be ready for some legal help. 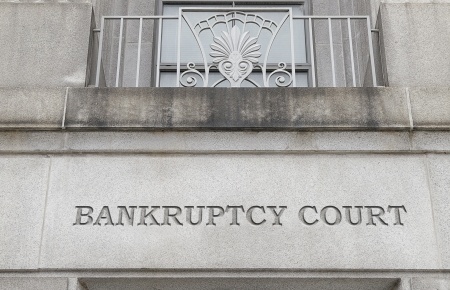 Filing a Chapter 7 bankruptcy can stop the never-ending stream of debt collector calls. If you don’t want to be scared to answer the phone any longer, contact an Oklahoma City Chapter 7 bankruptcy attorney and discuss your options. You don’t have to put up with rude and aggressive debt collectors forever. You need someone ready to fight for your rights and knows how to help you take advantage of all of your legal options. Do you have outstanding judgments? Do you lose part of your regular paycheck to creditors and garnishments? Are you afraid to put money in you own bank account because it will be garnished? You need to talk to an Oklahoma City Chapter 7 bankruptcy attorney today. 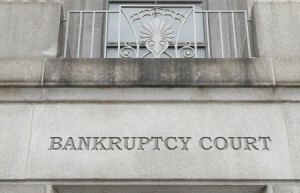 Filing a Chapter 7 bankruptcy may stop all creditors from garnishing your wages or bank accounts. If you are ready to take back control of your finances, find a bankruptcy lawyer who knows what your options are and who is willing to stand-up to aggressive debt collectors. Stop hiding and start living again. For a free consultation with an Oklahoma City Chapter 7 bankruptcy attorney call the Wirth Law Office- Oklahoma City Attorney at (918) 213-0950. You can also submit an email question from the top right corner of this page. We will respond as quickly as possible to all questions.